Porsches are true sports cars and therefore in the beginning they did not come with many creature comforts. But that’s changed. Today Bluetooth integration from your smartphone is standard, but what if you want to add it to your older Porsche which doesn’t have it? 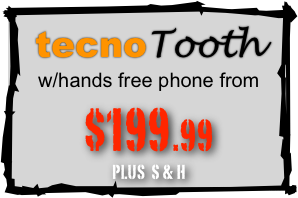 With the technoTooth we can make your Porsche’s radio Bluetooth integrated at a very affordable price, including hands free telephone! 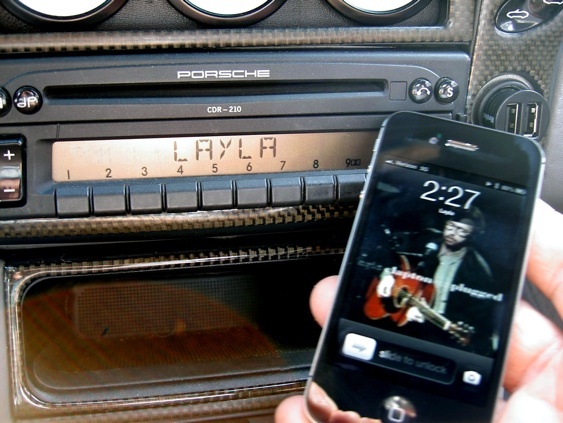 We have a technoTooth system for every Porsche radio, including the CDR23 and CDR24 which were very difficult and costly to Bluetooth-integrate affordably because of it’s M.O.S.T fiber optic technology and also for those radios without an AUX input such as the CDR210 and older Becker and Blaupunkt units from the 70’s, 80’s and 90’s. This is a relatively easy installation requiring only the removal of the radio and connecting several factory-specific and model-specific connectors. No soldering or cutting wires! The technoTooth kit is excellent for streaming your favorite music from your smartphone, using it as a navigator to get directions and as a hands-free telephone so you can be connected anywhere. 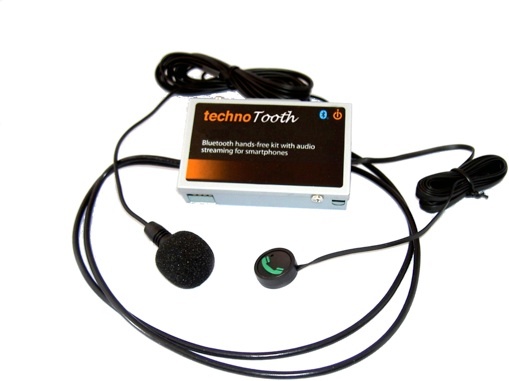 The technoTooth kits offer excellent audio quality since it generates a digital signal with practically no loss or interference. It even offers a free App for your iPhone or Android device to further adjust your preferences and settings. On most radios, including the CDR210, 220 and newer, the screen shows the streaming song’s name on it’s screen (or the caller’s telephone number). We also provide a wide array of OE adapters to make installation a breeze. 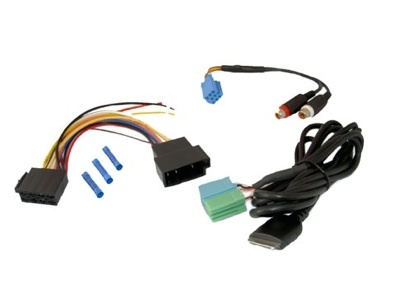 Please contact us with your car’s model year and radio model and we can put together a custom kit for you. (*) above price does not include special connectors and adapters, sold separately.